Ask Your Service Advisor for Details! 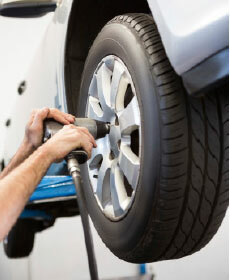 We BEAT or match any tire pricing! Service includes: Change engine oil, replace oil filter, rotate & balance tires, perform multi-point inspection, & A FREE CAR WASH!